OH NO. You were so close. 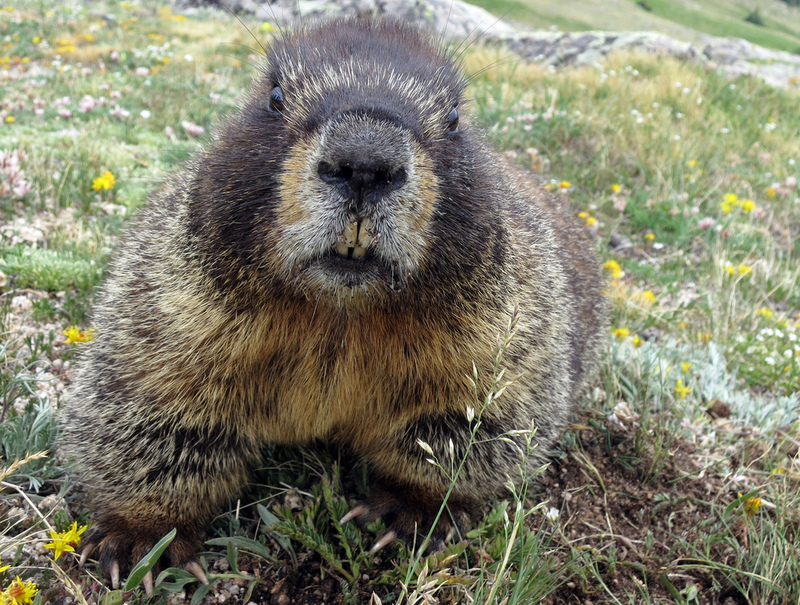 We really thought you might be a marmot, but marmots are real dumb and don’t understand mirrors. You are definitely not a marmot. Try Again?